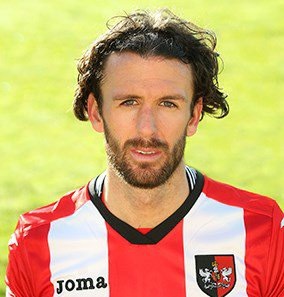 Signing a full professional contract in May 2005, after successfully completing a spell as a trainee, Seaborne made his Exeter City debut in a Gladwish Land Sales Cup tie at Aldershot Town in February 2005. 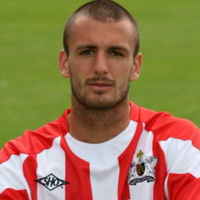 Seaborne was loaned to Clyst Rovers in season 2004-05, to Tiverton Town in September 2005 and Taunton Town in January 2006. 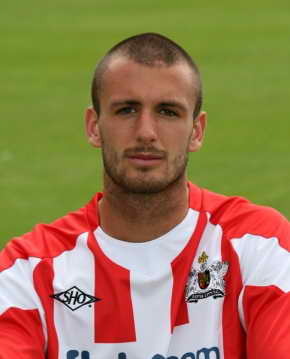 He made his Nationwide Conference debut for the Grecians in the 3-1 home win over Dagenham & Redbridge in April 2006. 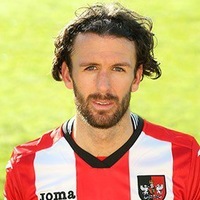 Seaborne then signed for Dorchester Town on loan in November 2006, however he was to sign a new deal with the Grecians in December 2008, after winning a regular place in the City first team under Alex Inglethorpe in November 2007. He went on to captain the side to promotion from the Blue Square Premier that season before opening the club's account in League Two with the equaliser at Darlington on the opening day. Seaborne was transferred to Southampton in January 2010 for a fee of £275,000 plus £100,000 after 20 first team games and a further £100,000 if Southampton got promoted in the next three years. Seaborne received serious head injuries after being attacked outside a night club in Southampton in September 2011. He returned on loan in December 2017, as a free agent after being released by Hamilton Academicals at the end of the 2016/17 season. Seaborne joined League of Ireland Premier Division club Derry City in July 2018, signing a contract until the end of the 2018 season.